Capture stunning photos and videos and share special memories with the Nikon COOLPIX B500 compact camera. 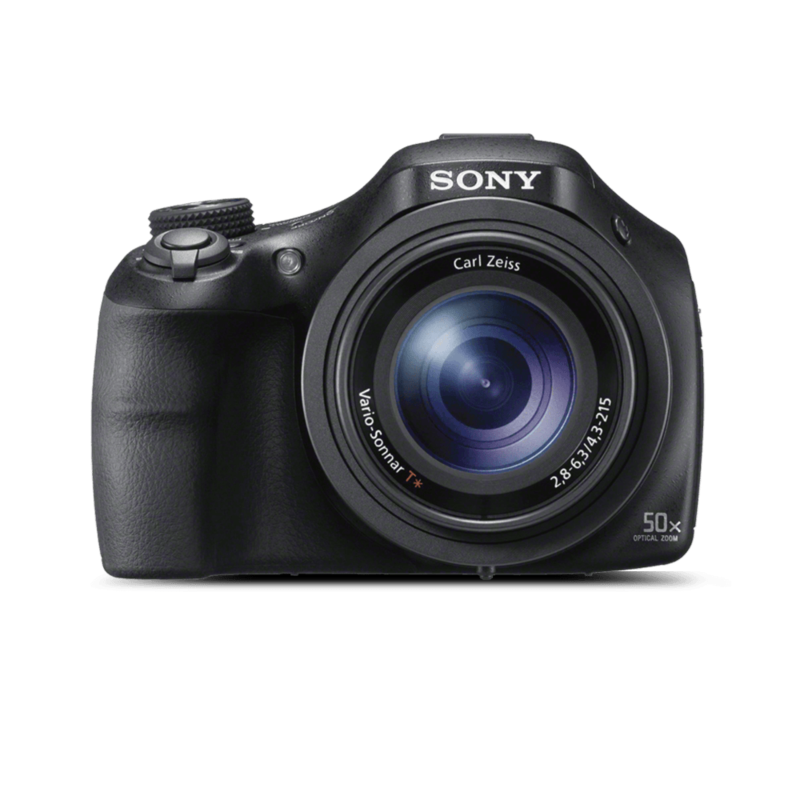 This camera sports a stylish and compact design and has a sophisticated black body. This camera ensures that you constantly get high quality imageseven in adverse lighting conditions, thanks to the 16MP low light CMOS sensor. The Full HD 1080p video recording gives you crystal clarity, with rich details. This Nikon Coolpix camera is armed with a tilting, 3inch, 921,000 dot LCD that allows you to achieve brilliant shots from various angles as per your requirements. 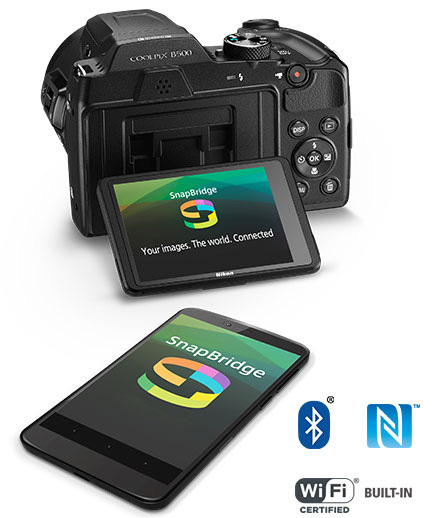 This camera weighs around 542g with the battery and memory card, making it the perfect choice to carry with you while traveling. The compact digital camera has a long runtime as it allows you to take up to 600 shots on four regular AA alkaline batteries. The Nikon COOLPIX B500 is one of the best Nikon cameras available in the market. Equipped with the 16MP low light CMOS sensor, your snaps turn out to be rich in detail and texture. The images look extremely striking, sharp and true to life. This camera shoots videos in Full HD 1080 pixels accompanied by stereo sound that offers a cinema like video recording. Equipped with the path breaking Vibration Reduction handheld shots are transformed to tripod steady videos. The Nikon COOLPIX B500 features the brilliant NIKKOR ED glass lens that allows you to take detailed and clear pictures of far off objects. The 40x optical zoom and a whopping 80x Dynamic Fine Zoom, ensures that zooming in doesn’t blur or pixelate your photographs in any way.